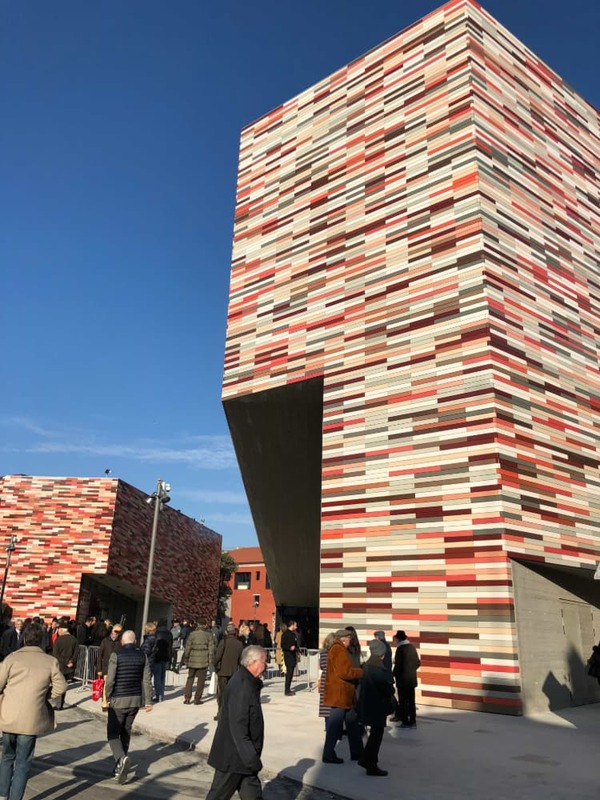 The opening of M9 in Mestre, a project of urban regeneration, a cultural center, a tempting area that combines interactivity and digital to offer a multimedia experience to visitors and citizens, took place Saturday, December 1st. We gave our contribution to realize this project with our technology. 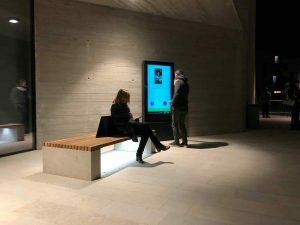 XuniPlay Dooh has been adopted to manage the entire multimedia offering, available for visitors and citizens through the dedicated mobile application, which we have developed, that allows the interaction between users and the digital totems placed in the small Smart City, in the Museum of the 20th century, and in the Innovation Retail Center. XuniPlay is the network among technological installations and users. 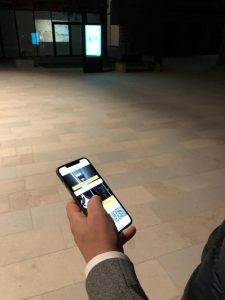 The mobile app M9 Polymnia, available for free in Google Play and App Store, donates to users any kind of information and allows interactions with the district. 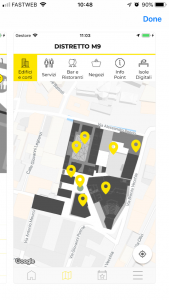 The single user, citizen or visitor, finds descriptions of the thematic areas of the museum, possibilities to create personalized tours, an overview of current events, interactive indoor and outdoor maps, lists of stores and digital isles placed all over the district, custom tips based on the preferences selected during the registration phase, and not less important, the option to scan the QR Code of the ticket for its digitalization. The QR code makes the M9 project digital and amplifies the interactive aspect. 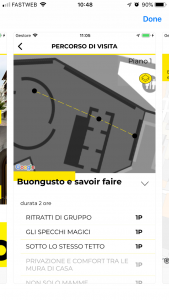 The wide range of possibilities dedicated to visitors and citizens, games and multimedia itineraries available on several installations of the district can be triggered by the QR Code to make the tour more engaging and interactive. 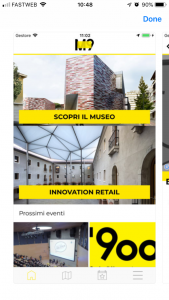 The M9 project of Fondazione Venezia realized by Polymnia – company of Fondazione Venezia, represents the willing to reinvent, develop, and innovate a territory. 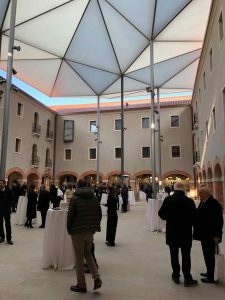 The culture available in multimedia, the eco-friendly architecture, the used technologies, services to visitors and citizens of Mestre and Venezia, and the retail field have been included in the same plan to generate a common growth, employment, and welfare. To be part of this “historical work”, as the high offices of the Italian Senate have called it, is a honor for us. Now, all that remains is to immerse ourselves in the culture of the 20th century and in the international experience of urban regeneration!